Traveling is one of the great joys of life. People spend billions of dollars every year on vacations to their dream destinations. Whether you fly first class or economy, everybody enjoys packing a bag and leaving their regular lives behind for a while. 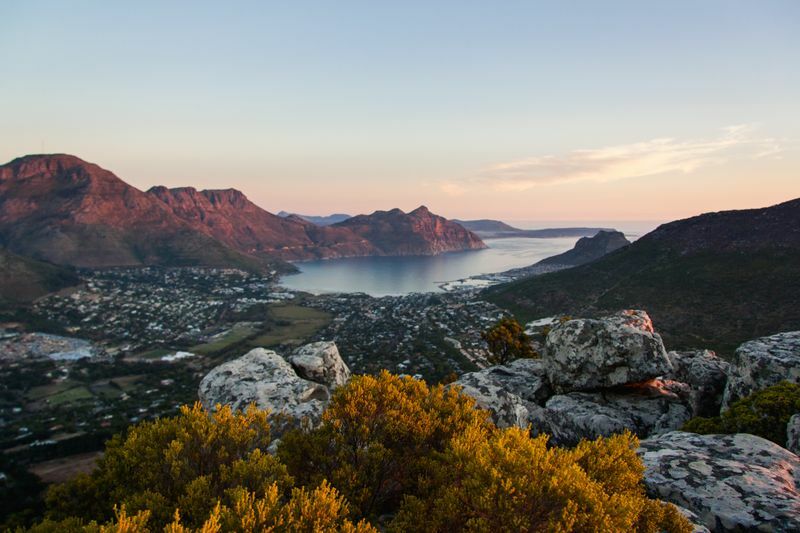 The globe is full of amazing destinations from South Africa to Beijing and Rio de Janeiro there are many possible destinations making it quite difficult to choose just one place for your next vacation. 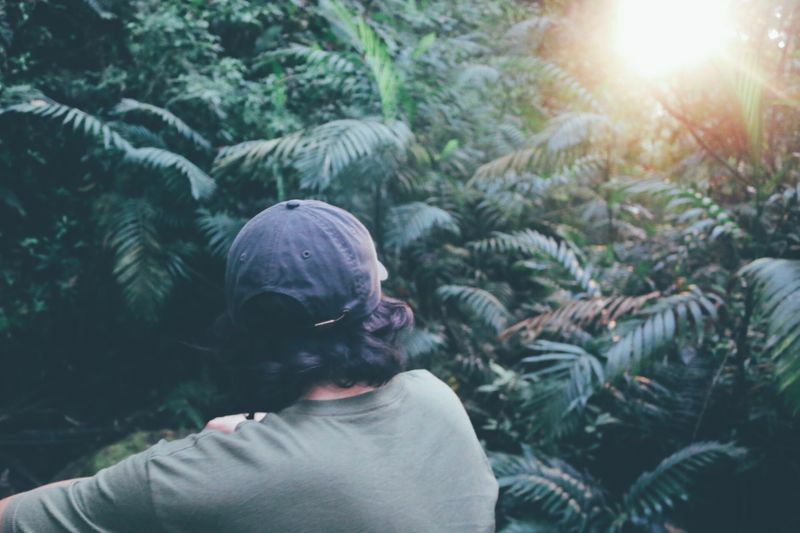 If you’re tired of the city and ready to get back to nature, ecotourism is an amazing opportunity for you to get outside, climb a mountain, explore jungles, or see endangered animals, all while giving back and leaving a minimal footprint. Unlike many other tourist industries, conservation is at the core of ecotourism making it a sustainable way to travel that will be around for generations to come. Both conservation and safari tourism use the naturally occurring ecosystems, landforms, and wildlife to give you an amazing experience. Mountains, rivers, volcanoes, beaches, endangered and non-endangered species are the focus of this type of vacation. Ecotourism is not only great for the traveler, but also extremely beneficial for local economies. Countries around the world, from Costa Rica to Tanzania, South Africa and even New Zealand, have economies built around tourists visiting land and animal conservations. 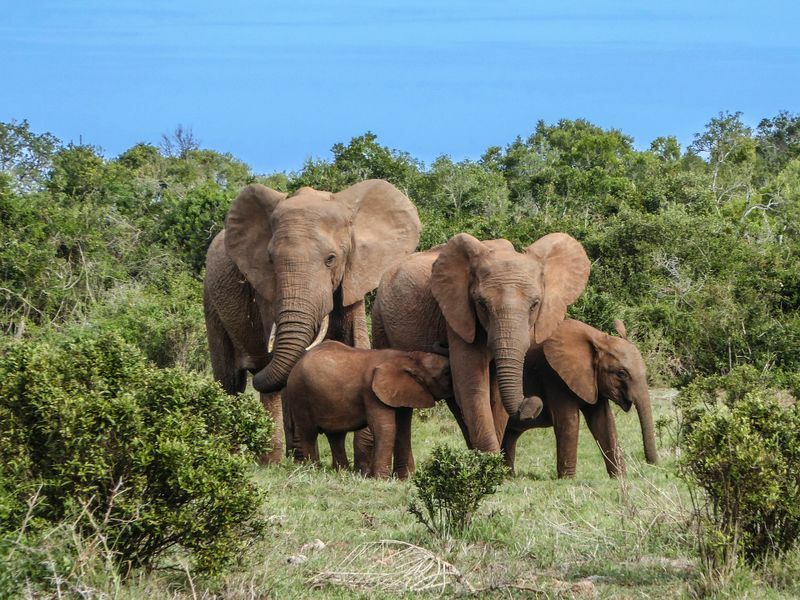 They rely heavily on the money brought in by tourists, which boosts the economy and aids wildlife preservation. Tourism is the world’s largest industry, and only continues to grow. In recent years, ecotourism has outgrown all other areas of tourism. What has caused this increase? Simple: people want an escape from crowded cities, constant exposure to technology, and smog filled air. Not only that, but ecotourism tends to be more affordable than vacationing in a city destination. 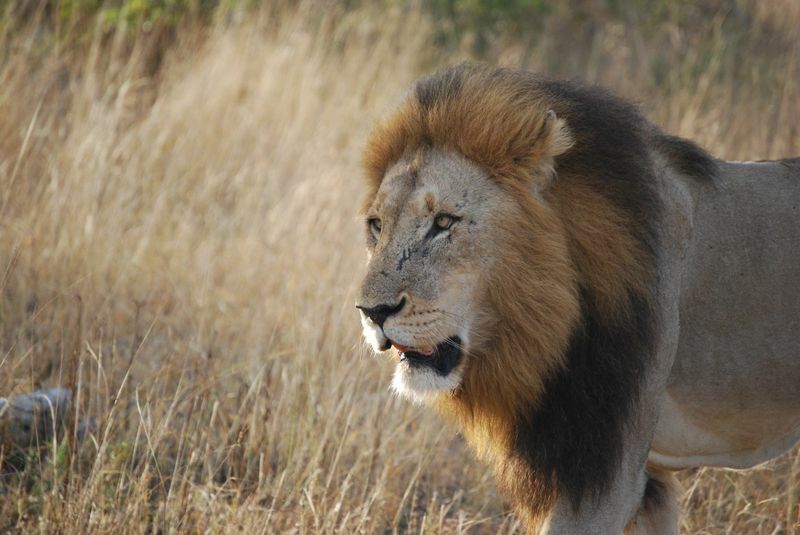 If you want to see exotic animals in their natural habitat, safaris should be at the top of your bucket list. 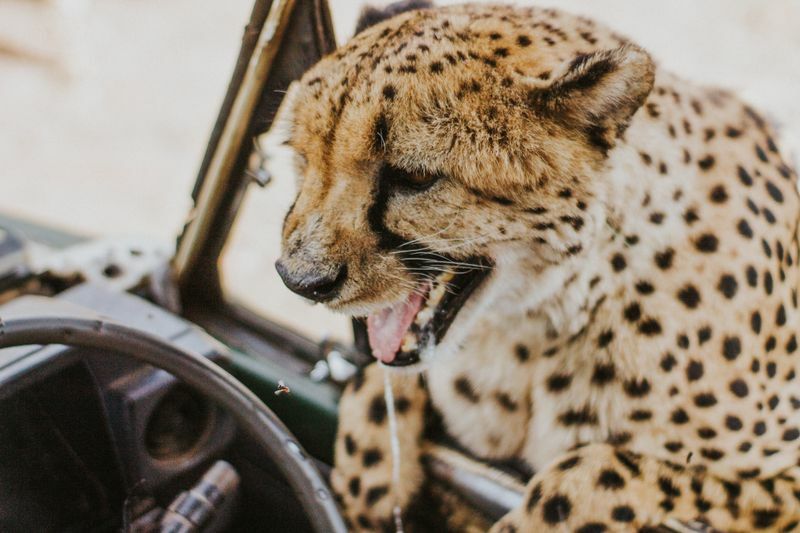 While on this type of wildlife adventure, you will get the chance to see amazing animals all the while contributing to their conservation efforts that help local organizations patrol, protect, and care for endangered species like the Grevy’s Zebra, the African Lion and even Cheetahs. Even more importantly, groups of tourists are a strong deterrent that keeps poachers from wandering onto protected lands. Kenya has been a trailblazer for conservation and safari tourism. 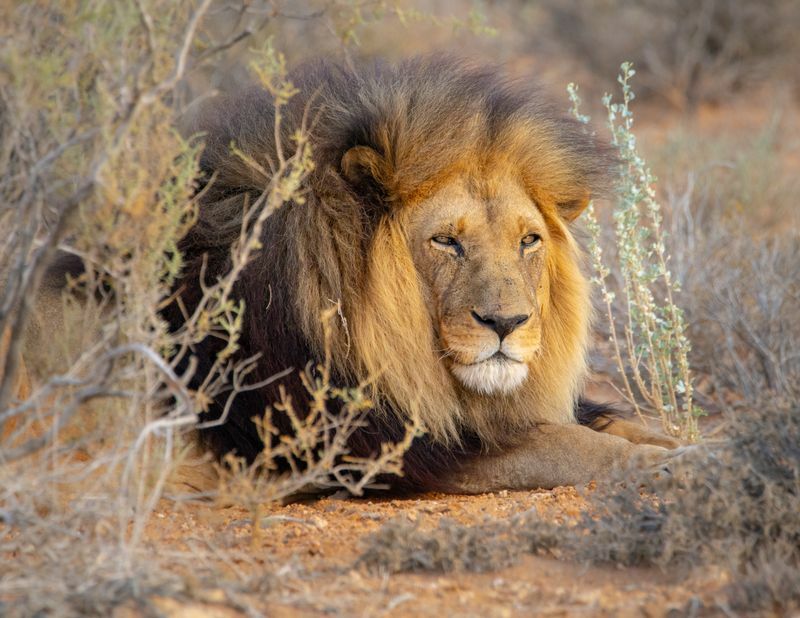 The country has seen a large decline in poached animals during the years with heavy tourist traffic. Much of the country is protected land available for exploration, giving you the opportunity to meet the local people and immerse yourself in their cultures. 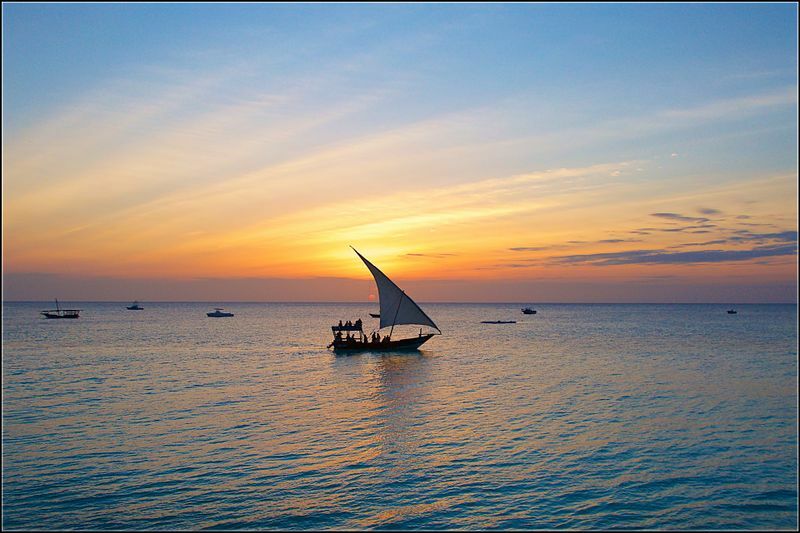 Along with the gorgeous plains, the country also boasts alluring coastlines, but the most popular activity is by far safari adventures. 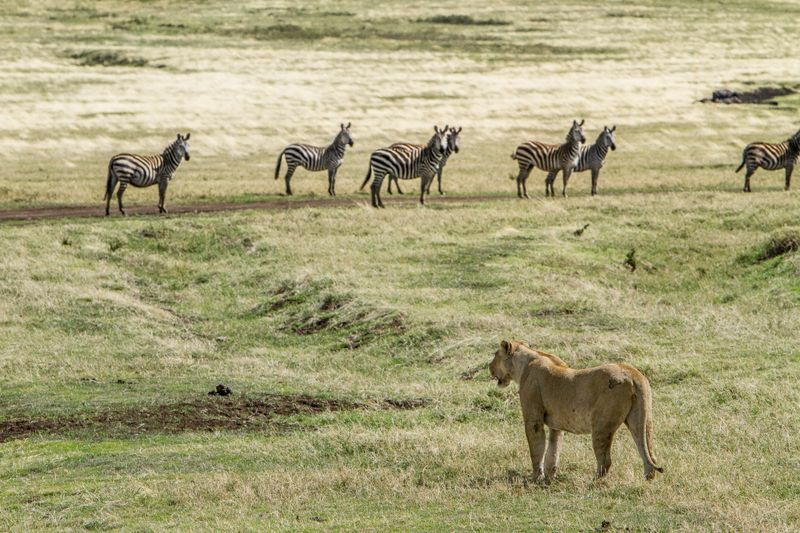 Elephants, lions, giraffes, and zebras are a few of the more than 20,000 animal species found in Kenya. The best time to travel around this wild region is between July and September, as it will put you in the heart of the 7th Wonder of the World – The annual Wildebeest Migration. Each year, thousands of these majestic animals run from the Serengeti in Tanzania to Kenya’s Masau Mara National Park in order to find food for survival. 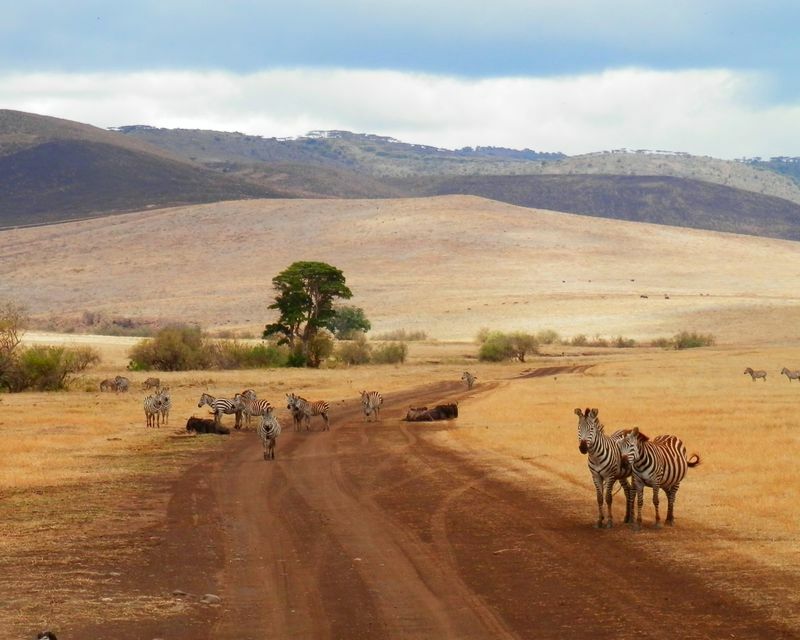 Imagine thousands of hooves, kicking up clouds of red dust as they thunder their way across the country, this is one of Africa’s most iconic sights and a must-see for those who want to immerse themselves in the wild. With a constitutional decree, Namibia developed its own infrastructure to develop their own conservatories with help provided by private entities that were solely owned and operated by local Namibians. These locally operated conservancies operate a long a wealth of different guidelines like safaris and animal hunting, preserving traditional villages and traditions as well as craft making and selling. Bordering Kenya and Tanzania, Uganda has been a place for safari tourism for many years and like its neighbour, the country invests heavily in its tourism infrastructure. Throughout the ten national parks, animals like buffalos, elephants, and lions roam freely. 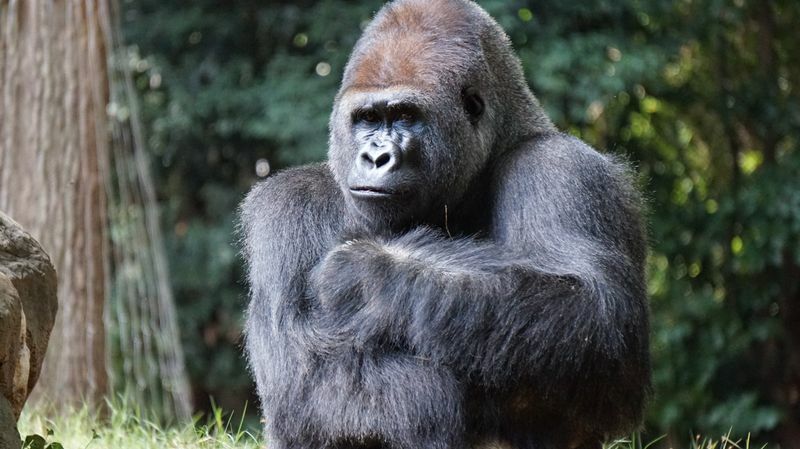 However, the crowning jewels of Ugandan tourism are the Mgahinga Gorilla National Park, in the south west of the country as well as the Bwindi Impenetrable National Park which are both home to the endangered mountain gorilla. Specializing in guided tours to reduced the risk of the gorilla population contracting human borne illnesses, Uganda plays a vital part in maintaining the fragile gorilla population as its only one of ten countries within Africa where is it possible to see the majesty our of common ancestors. Finland is home to some of the most breathtaking landscapes in the world. The entire country is invested in ecotourism. While there are national parks and conservations, many locations offer sustainable accommodations while you explore Finland’s urban areas. For hiking mountains and husky sledding, the Urho Kekkonen National Park in Lapland is the perfect destination. 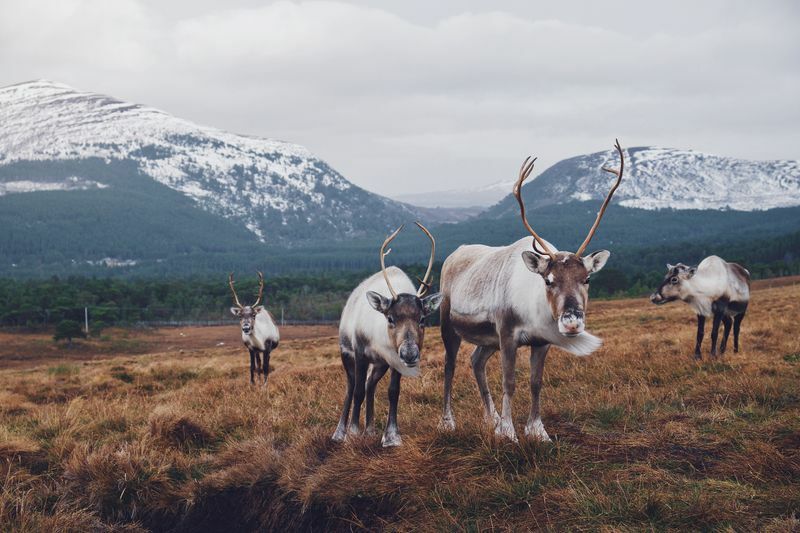 Not only will you see nature untouched by civilization, but you might catch a glimpse of reindeer, moose, peacocks, elks, among other animals that the park protects. For the adventurers looking for an experience unlike any other in the world, the SnowHotel in Laino offers rooms made completely of snow and ice. That’s right – snow and ice. It is made of environment friendly materials that allows it to be sustainable, albeit a little chilly. There cannot be a list of ecotourism locations without including Costa Rica. With 26% of the country’s lands being dedicated to animal or land conservations, there are options for everyone. You can hike Volcan Arenal, visit hot springs, zip line through the jungle, observe the natural wildlife (including sloths), or simply relax on the beach. Many of Costa Rica’s protected lands are working on preserving biodiversity as well as increase the country’s economy. Places like Manuel Antonio National Park allow visitors to see monkeys up close and go swimming in the Pacific Ocean. Monteverde Cloud Forest Reserve is ideal for adventurers who enjoy hiking and zip lining through trees so fast it feels like flying. 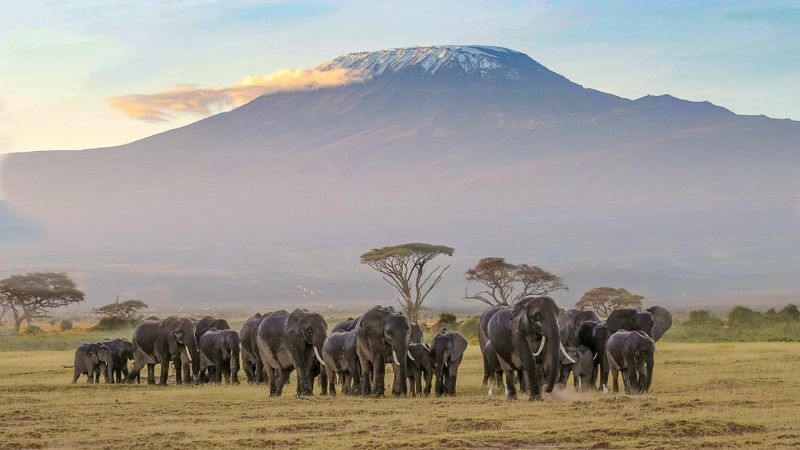 Rather than stay in a crowded city full of noise and people, for your next vacation take a look at these ecofriendly safaris that nature is preserved for future generations.